Colin... Sorry, it took me way too long to check out your site. But man, it was well worth the wait! Proud to be connected to somewone with so much talent! All the best! 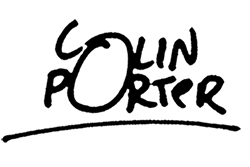 Colin Porter Photography | Kingston, Ja.